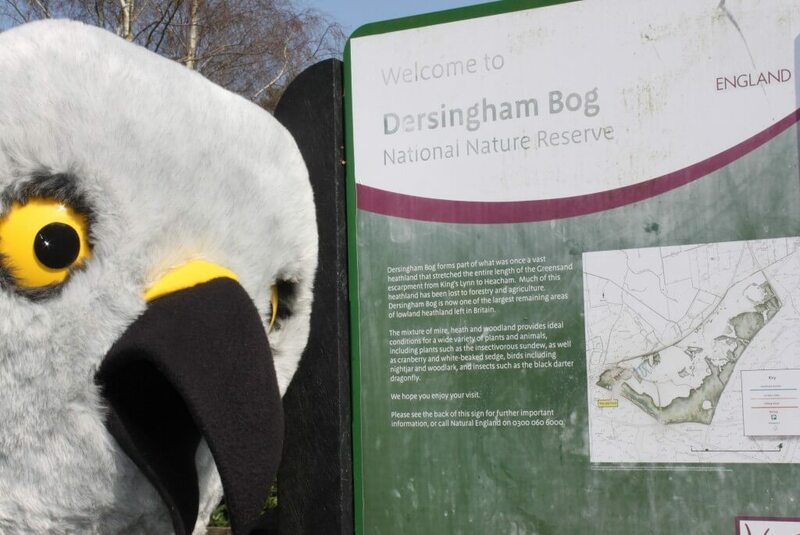 Dersingham Bog eh? You be careful! Have you read Fighting for Birds pp196-202?